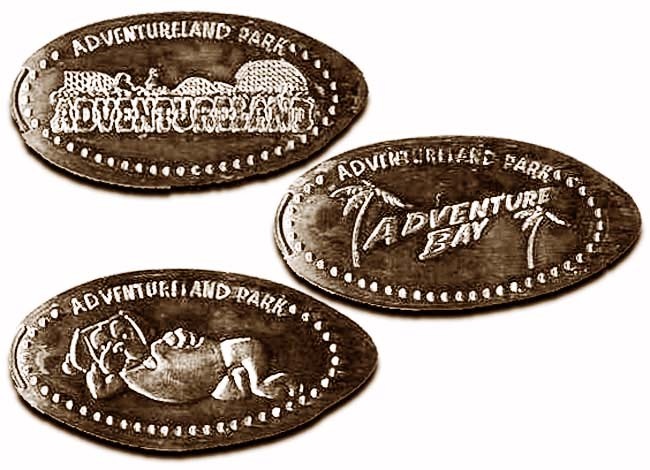 Adventureland is a family-owned amusement park just northeast of Des Moines in Altoona. It is marketed as featuring over 100 rides, shows and attractions. It is also the only theme park in the state of Iowa and is worth it. thegillion added Adventureland to system.